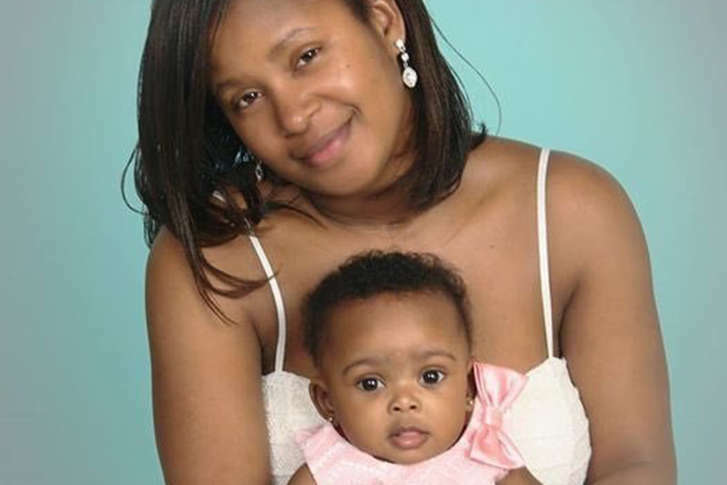 The car of a Hampton, Virginia mother and her baby was located by police Sunday but both remain missing amid fears they’ve been abducted. 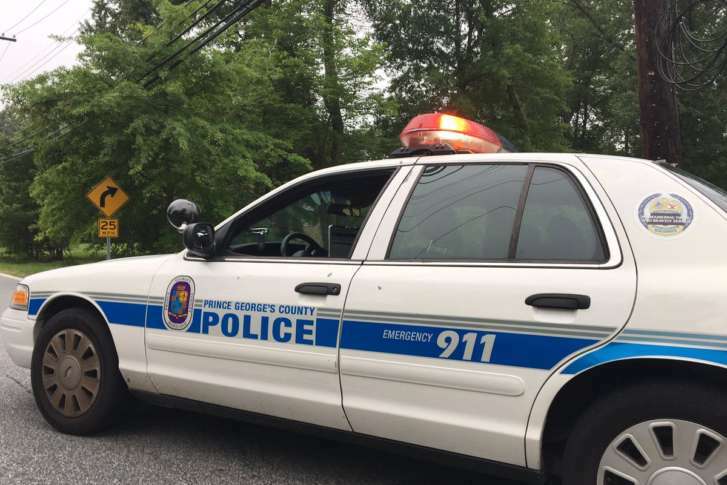 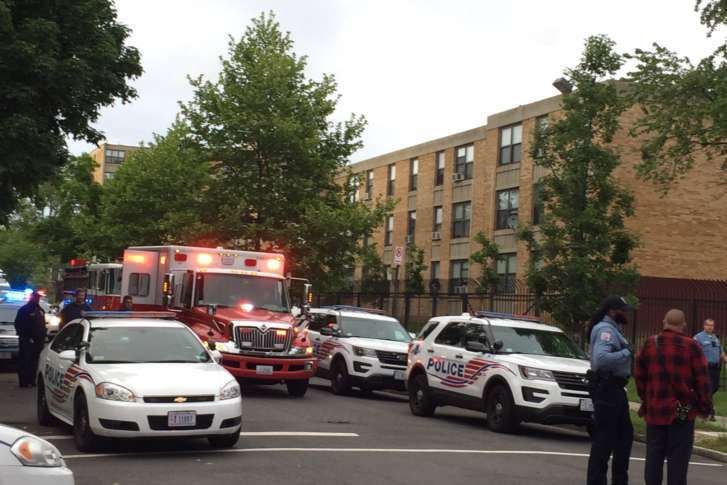 Homicide detectives have made two arrests in a December case of a murdered District seven-week-old girl, D.C. police said Sunday. 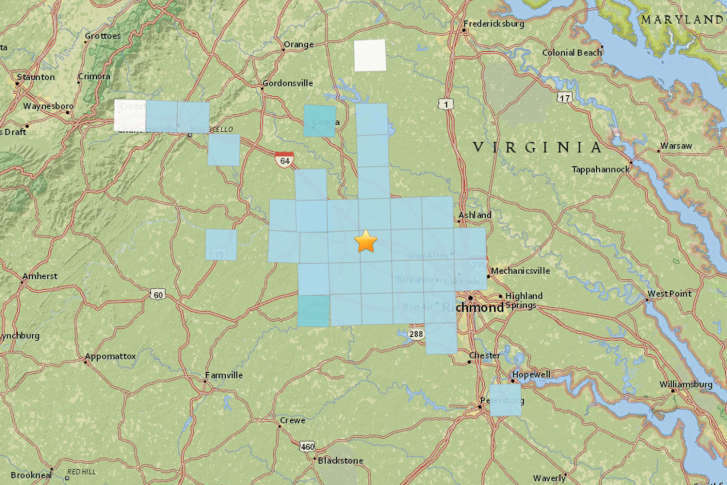 A 2.3 magnitude earthquake was recorded near Goochland, outside of Richmond, Virgnia, late Sunday.